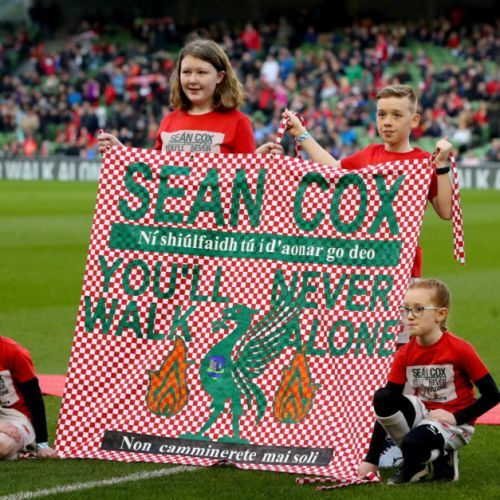 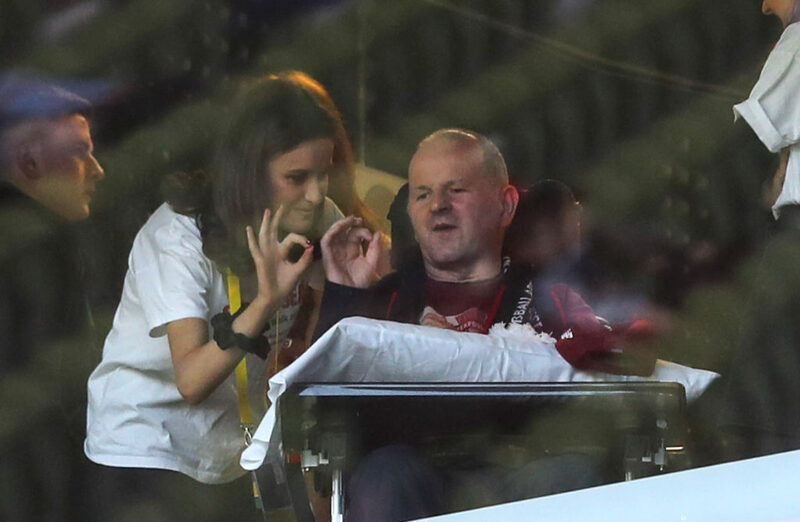 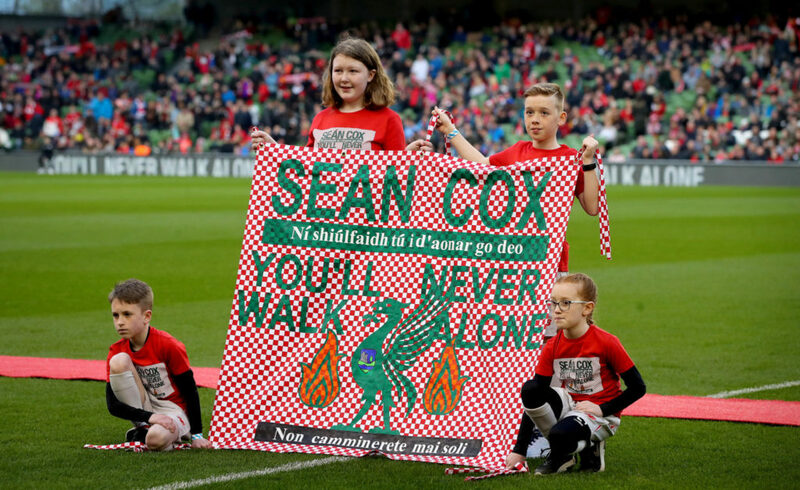 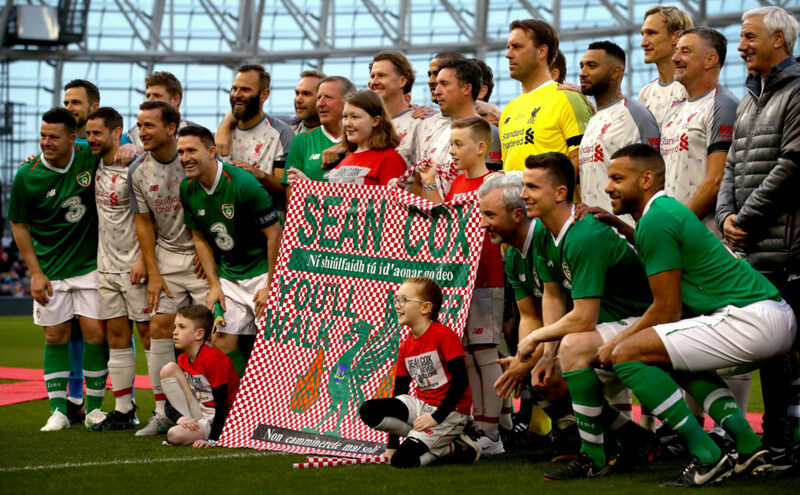 The Sean Cox charity match took place tonight at the Aviva Stadium. 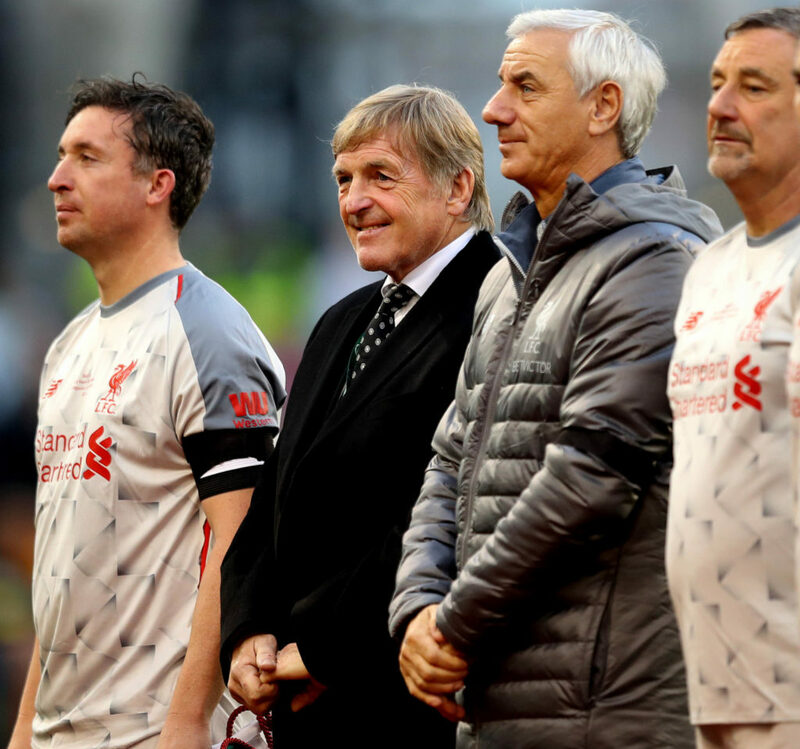 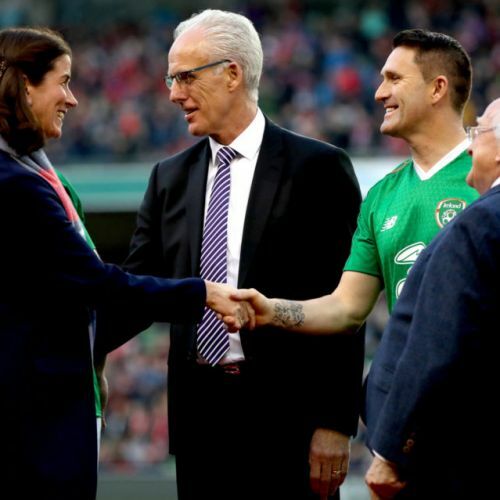 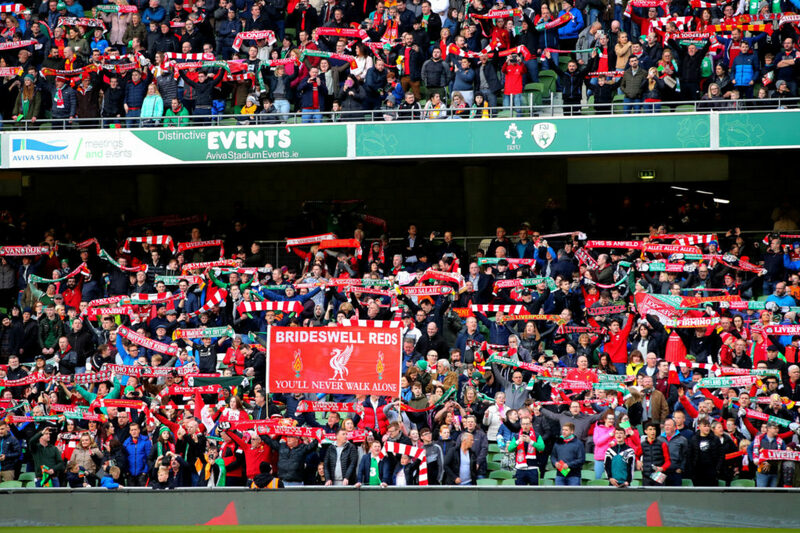 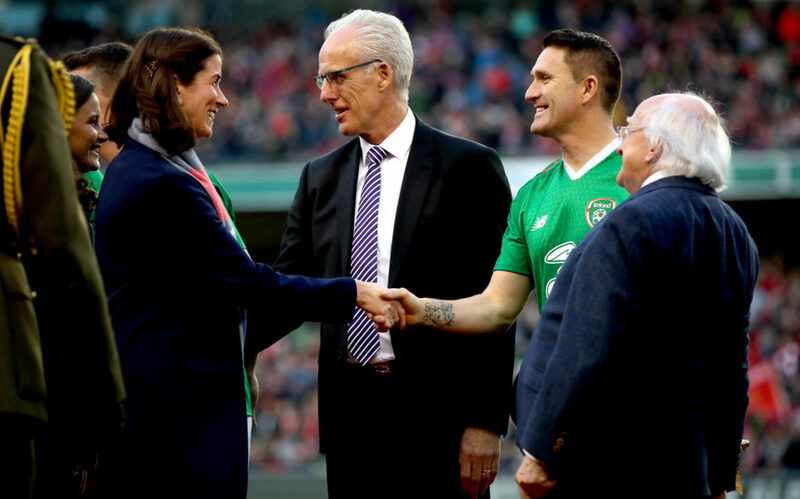 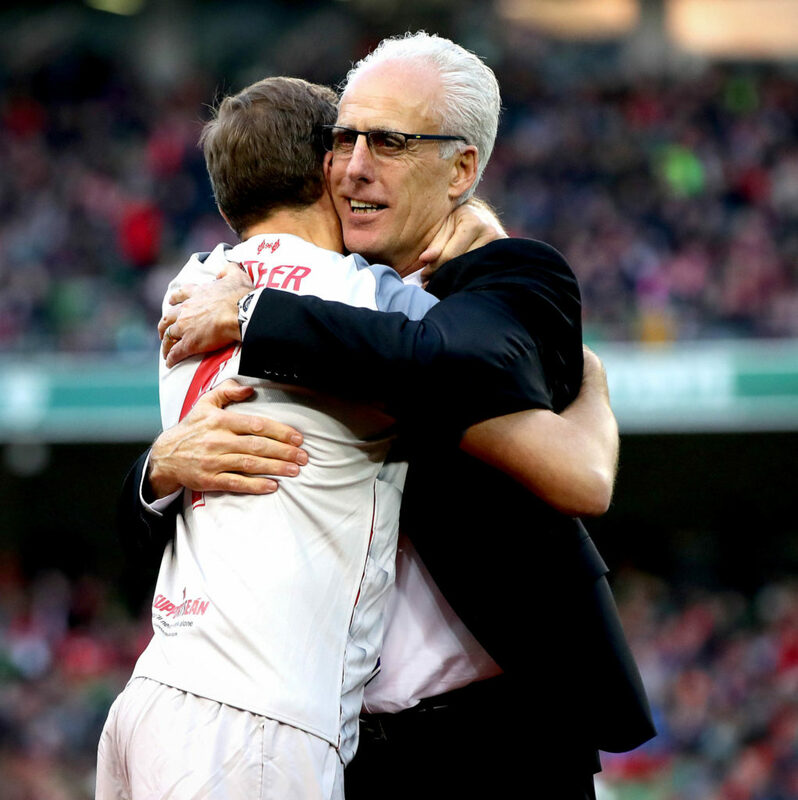 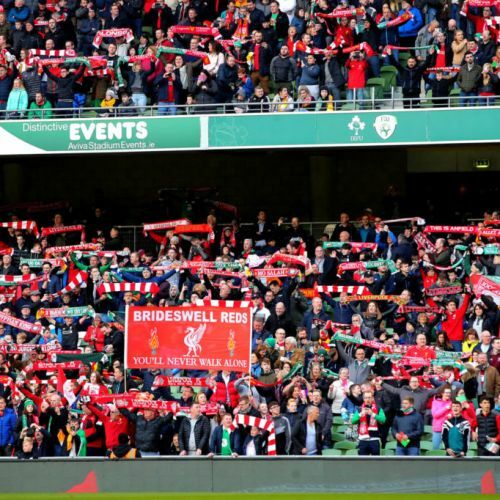 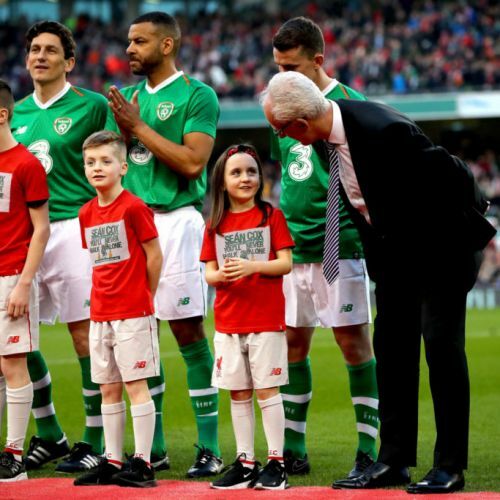 The fixture saw Ireland and Liverpool legends playing out a match in front of a packed Aviva Stadium crowd. 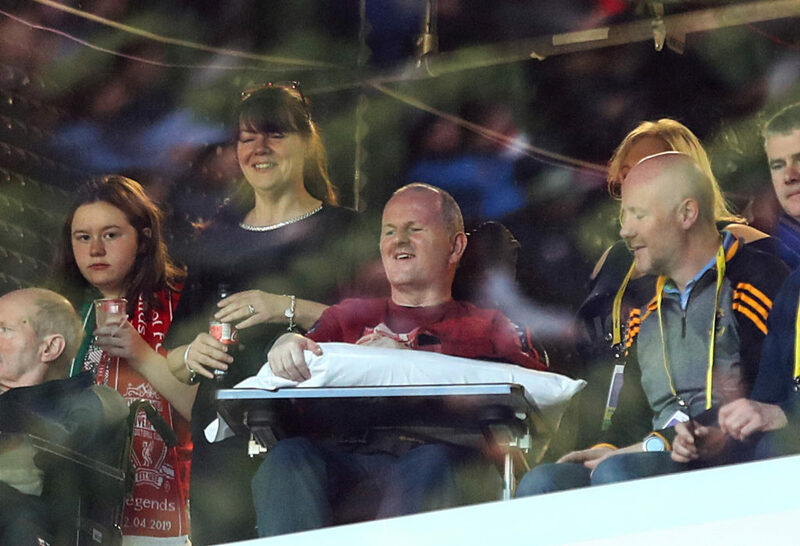 Sean was also in attendance at the match alongside his family. 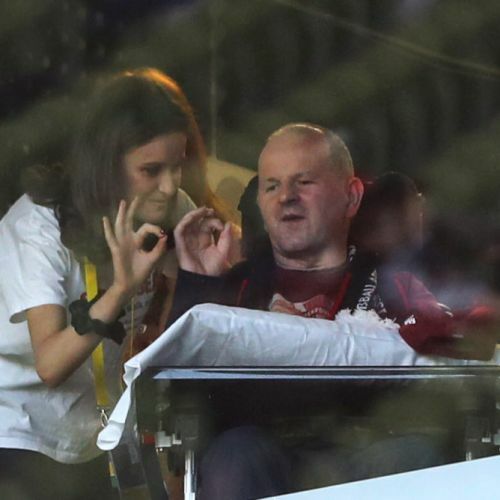 All proceeds go towards his recovery and you can donate to the rehabilitation fund here. 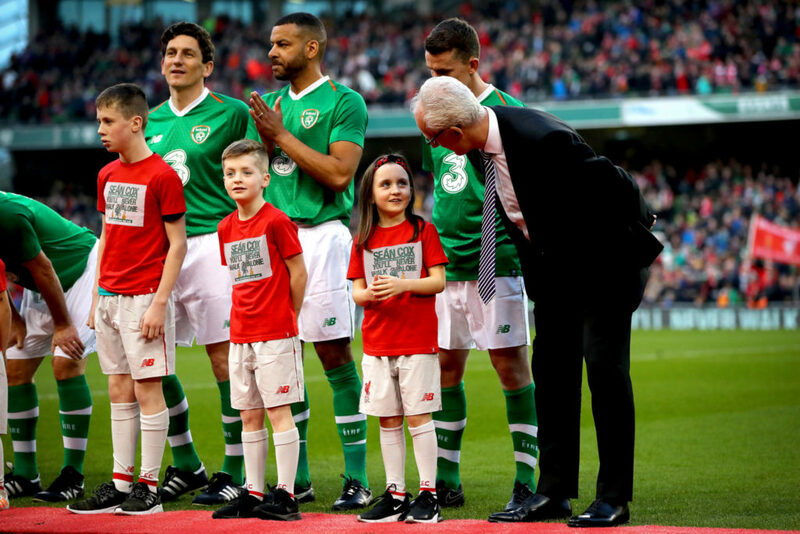 You can look back at images from tonight's game in the gallery above. 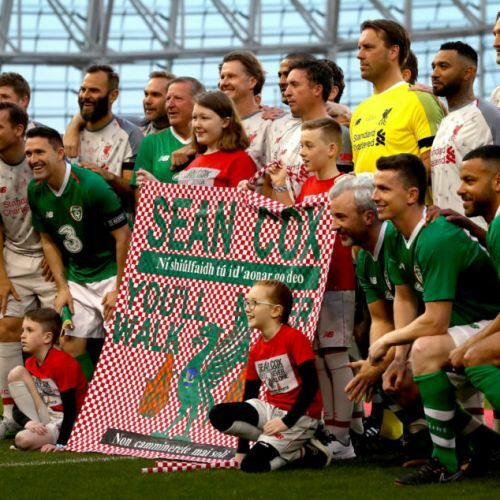 Jason McAteer, Robbie Keane, Phil Babb, John Aldridge were the quartet that represented both sides. 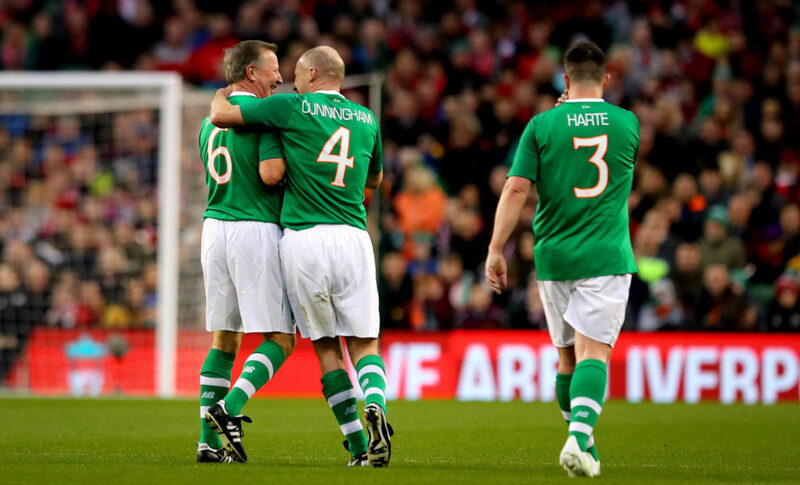 The Irish team took the lead through Keith Andrews, before John Aldridge scored for the Liverpool XI. 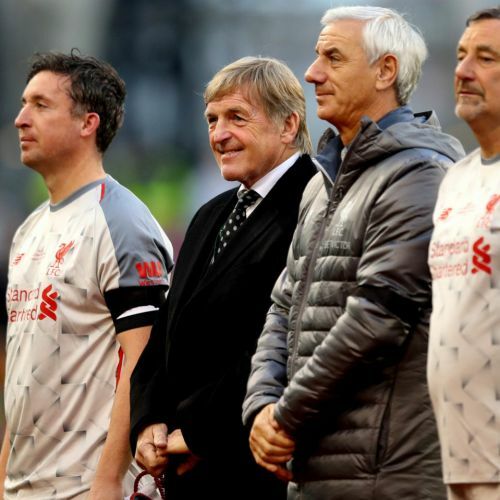 Vladimir Smicer then put Liverpool in front after the hour. 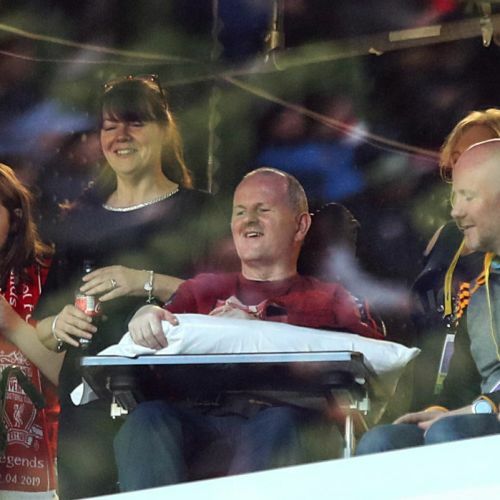 You can donate to the rehabilitation fund here.